The Penguins have seen their fair share of talent come through the organization. While talented forwards like Lemieux, Jagr, Crosby, and Malkin are usually what spring to mind first, a number of talented defensemen have spent time with Pittsburgh. As the Pens gear up for the stretch run and a defense of their Stanley Cup championship, the biggest question mark on the team is arguably on the blue line, as the undermanned group that pulled together last spring has had some difficulty in recapturing that magic. While various factors will prevent the team from bringing them back for another go around, which ex-Penguins defensemen are most missed on the ice in Pittsburgh? 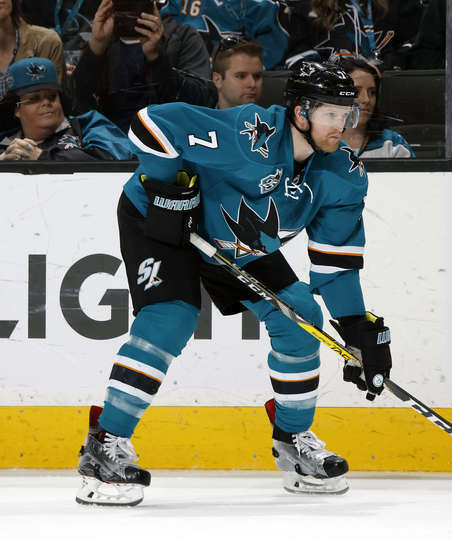 A victim of the salary cap, the Penguins certainly didn't want to lose Paul Martin in free agency during the 2015 offseason, but the options for keeping him in Pittsburgh were limited. While it worked out in the end with the Pens lifting the Stanley Cup, it was bittersweet that Martin was in the handshake line for the other team. 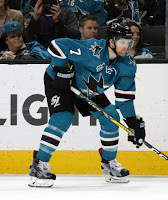 San Jose utilizes Martin much like Pittsburgh did, pairing him with an elite NHL defenseman (Brent Burns), but a Martin/Letang pairing sure would go a long way towards shoring up the Pens' blue line. After getting off to a fast start to his career with the Dallas Stars, Matt Niskanen fell out of favor and desperately needed a change of scenery. 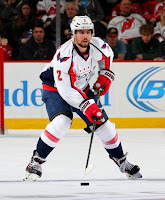 With the Penguins, Niskanen was able to rediscover his game and get back to being an offensive threat on the blue line. In his final year in Pittsburgh, Niskanen put up 10 goals, 36 assists, and 46 points - all career highs and his best totals since his sophomore campaign. 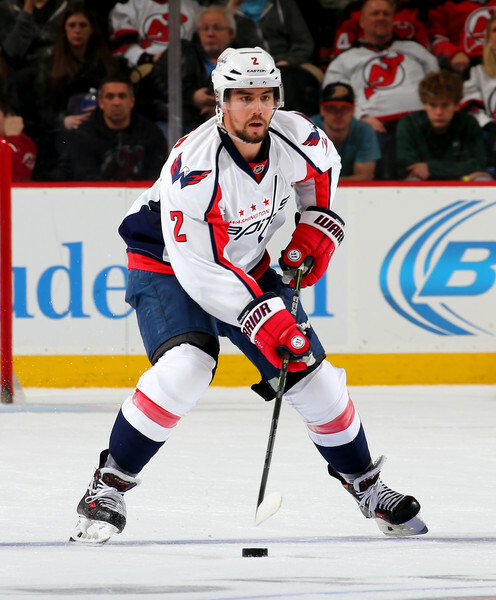 Niskanen continues to be a key component of the Washington defense, but his ability to drive play would give the Pens a big upgrade on their second pairing. 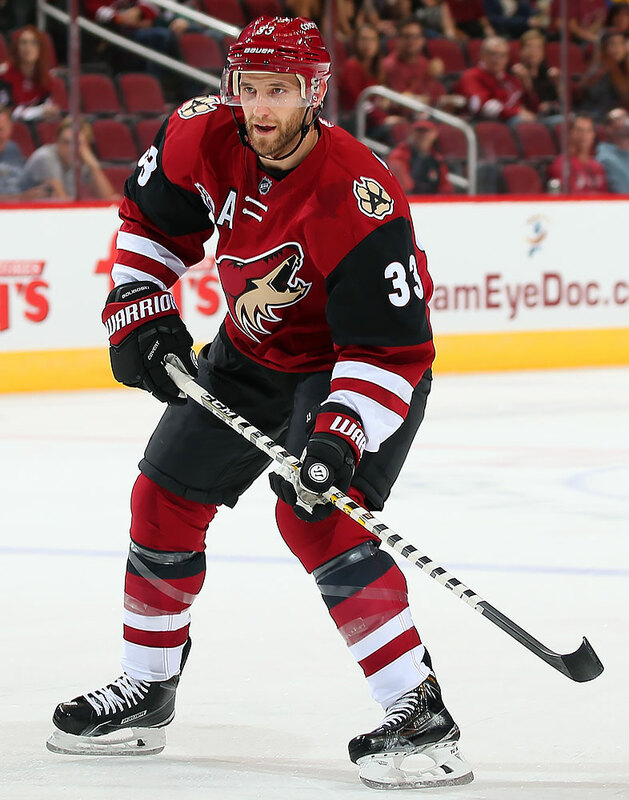 Alex Goligoski will probably be best remembered among Pens fans for being the player that returned James Neal and Matt Niskanen, but while the trade ended up being lopsided it doesn't diminish the fact that Goligoski has developed into a good top pairing defenseman. While he has struggled at times with the disaster that is the Arizona Coyotes, his play in recent seasons with John Klingberg shows just how strong of a pairing he could form with a mobile, offensively minded defenseman. 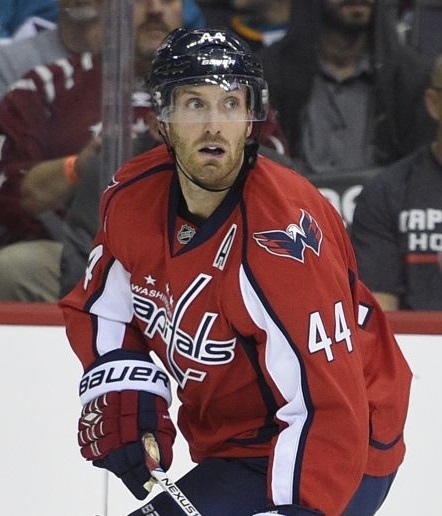 A bidding war erupted for Brooks Orpik during the 2014 offseason despite the widely held belief that his best years were behind him. While he struggled during his first year in Washington, Orpik has quietly turned in a solid performance as the team's 5th defenseman. 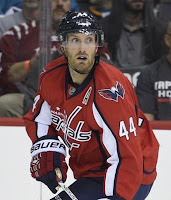 Over the past year and a half, Orpik has been a positive possession player, both in general and in relation to his teammates, while he has posted some of the best P/60 numbers of his career in the diminished role. While Orpik has managed to add value on the ice, it's unclear what role he would be able to provide in Pittsburgh to the current team. 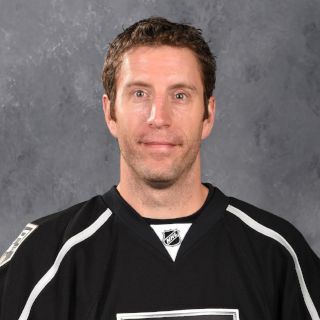 What was once viewed as an unmovable contract, Rob Scuderi actually found himself traded twice last season, each time occurring with the team trading him retaining a sizable amount of salary. 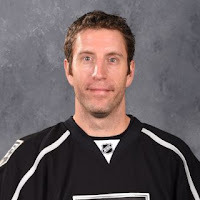 Scuderi is currently assigned to the Ontario Reing, Los Angeles' AHL club, though he's played sparingly this season. It's likely not a coincidence that Pittsburgh won the Stanley Cup after managing to offload Scuderi, and it's likely that his professional career is finished once the final year of his contract expires. 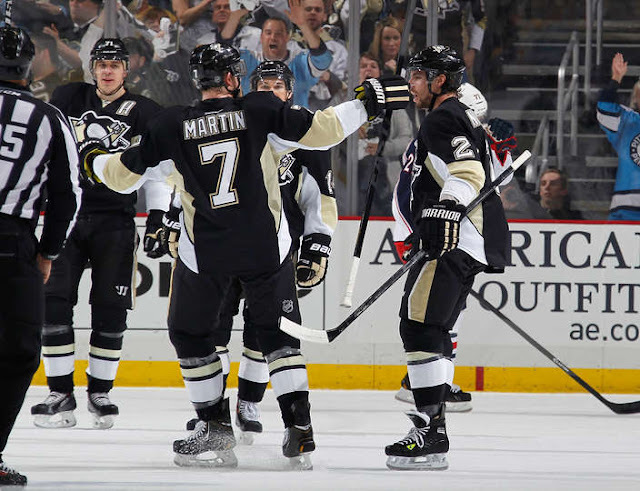 The Pittsburgh Penguins do not miss Rob Scuderi in the slightest.